Former Asante Kotoko/ Hearts of Oak playmaker, Charles Taylor has revealed that Kennedy Agyapong (Kenpong), ex Kotoko board member play a crucial role in his transfer from Hearts to Kotoko. The former Great Olympics midfielder’s transfer from Hearts to the Porcupine Warriors in 2003 was characterized with controversy. And to Taylor, it took the ingenuity of the businessman to ensure that his capture was successful. 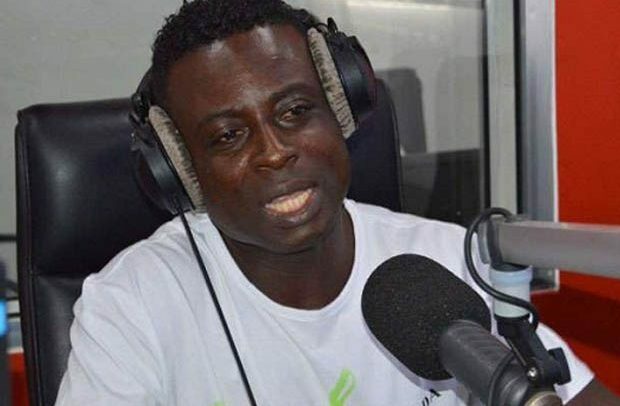 Taylor said in an interview that “Kenpong dressed like a woman to pick me up at the Kotoka Airport when I returned from Switzerland to join Kotoko. “I didn’t realize he was the one until he came closer. In fact he was the first person who advised that I join Kotoko, and I didn’t regret it. The ex Etoile du Sahel man added “Some Hearts of Oak supporters took me to a Mallam at Bekwai to spoil my career because I wanted to join Kotoko. “The Mallam later came out to confess that the late Kanawo and some Hearts supporters came to him to destroy me.